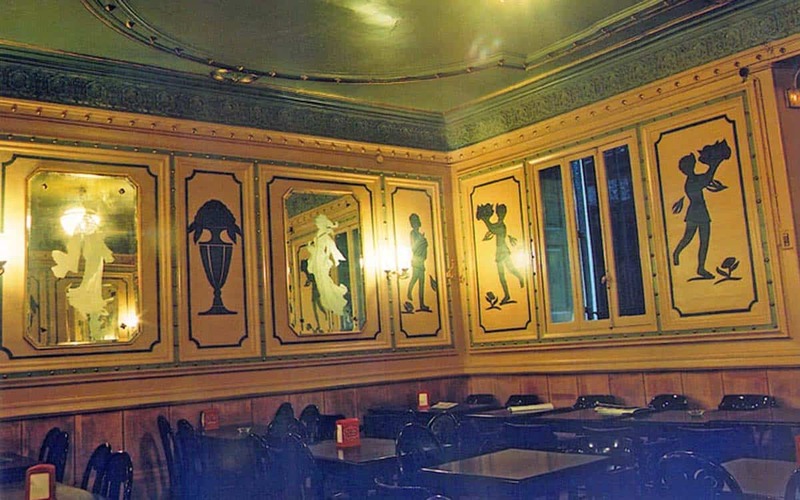 It doesn’t get much more kitsch than this bar/cafe hidden away in the Wax Museum, off La Rambla. “The Forest of the Fairies” is an artificial woodland of snaking branches, trickling waterfalls and will-o-the-wisp lights which, out of curiosity’s sake, has found it’s way into one or two guidebooks. That accounts for the large amount of American students drinking cheap jugs of sangria and revelling in the esoteric landscape, which is lent further fantasy by a soundtrack of ambient forest sounds. The cafe also serves coffee and sandwiches during the day, and although you might not want to spend all night here a trip to El Bosc de les Fades certainly sticks in the memory. Be sure to check out the haunted house with its magic mirror. 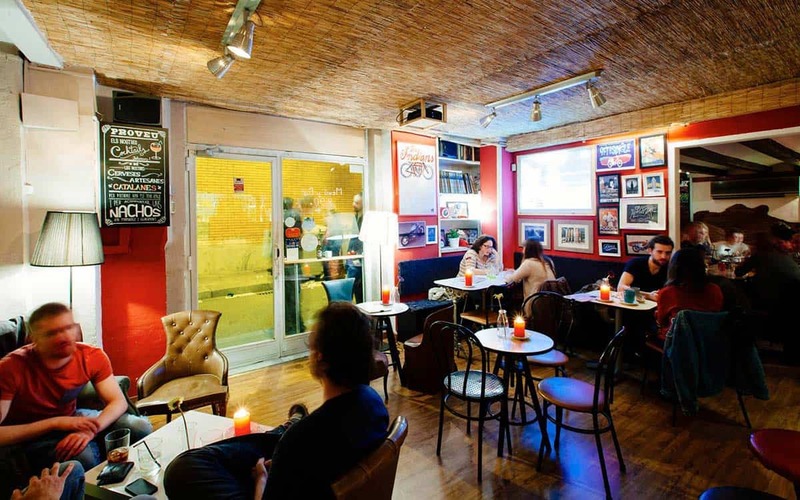 Head to our “drink” section for many more Barcelona cafes and bars.